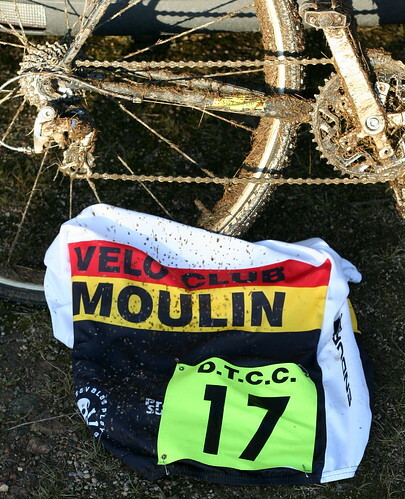 We're pleased to announce two more cyclocross races for you this season. Deeside Thistle will be holding a race at Knockburn Loch, near Banchory on Saturday 5th November. The circuit is a great modern cyclcross course and there are excellent on-site facilities. This race is not part of the series. 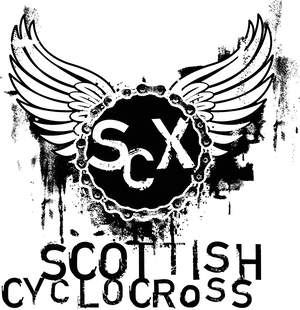 SCX stalwart Dan Whitehead is hosting a round of The Tri Centre Scottish Cyclocross Series in Ballater on Sunday 6th November. Dan, fresh off a great result at the Three Peaks Cyclocross promises us a great race in and around the village. The paperwork is currently making it's way through the Scottish Cycling system, so as soon as these events hit the online calendar, we'll link to the details over there on the right of your screen. Great to see more east coast races. It was all looking a bit west coasty up to now. Great stuff :) Looking forward to it. Well done to Dan for putting a round on. Is on the day entry available for both the Deeside days? British Cycling site says postal next to the seniors. Assuming it's a mistake but wanted to check!